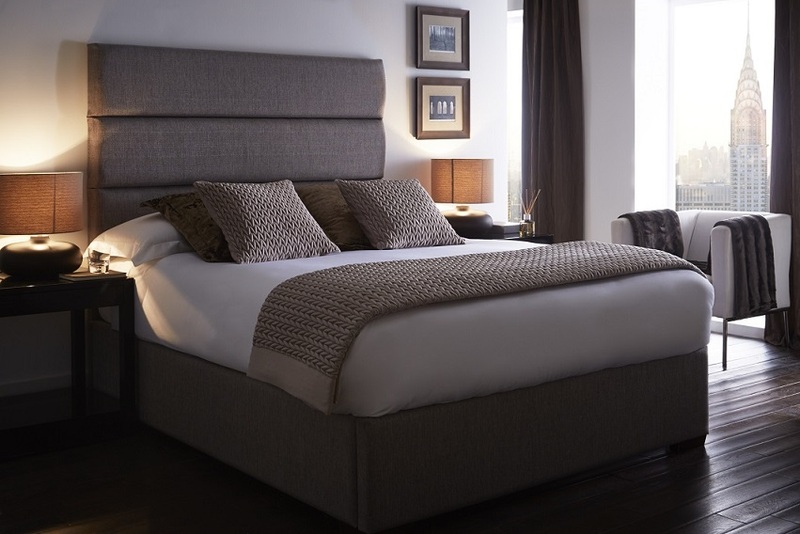 Each of our hand Upholstered beds have additional bespoke options including a selection of feet styles. 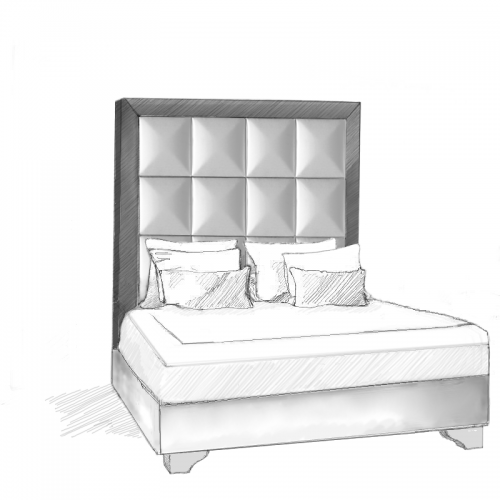 A contemporary horizontal deep cushioned headboard and bed. 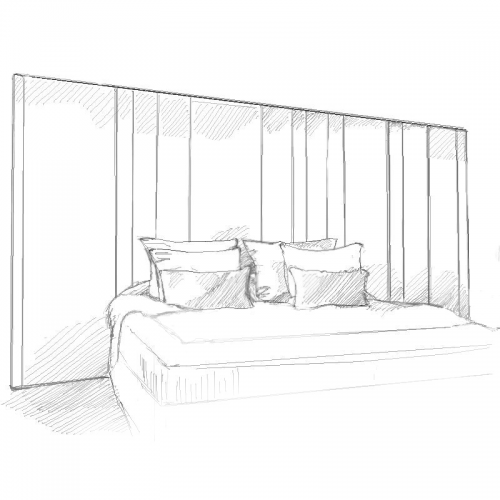 This headboard has 3 panels as standard .. 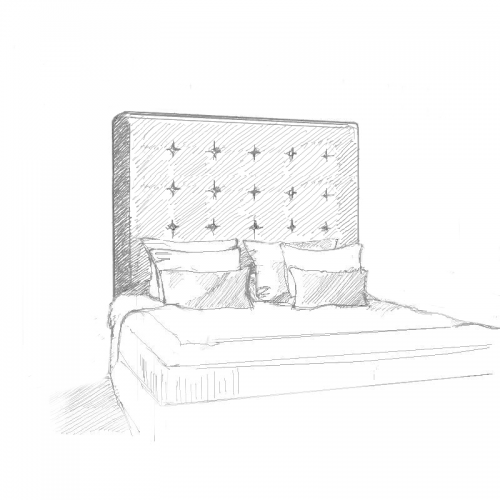 The Aether is one of our unique extra tall statement headboard designs. 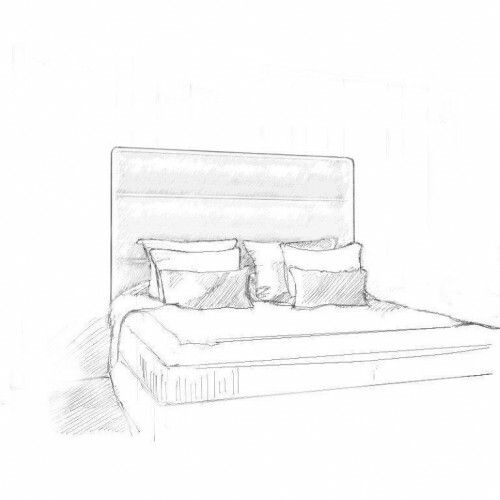 This piece was designed by o.. 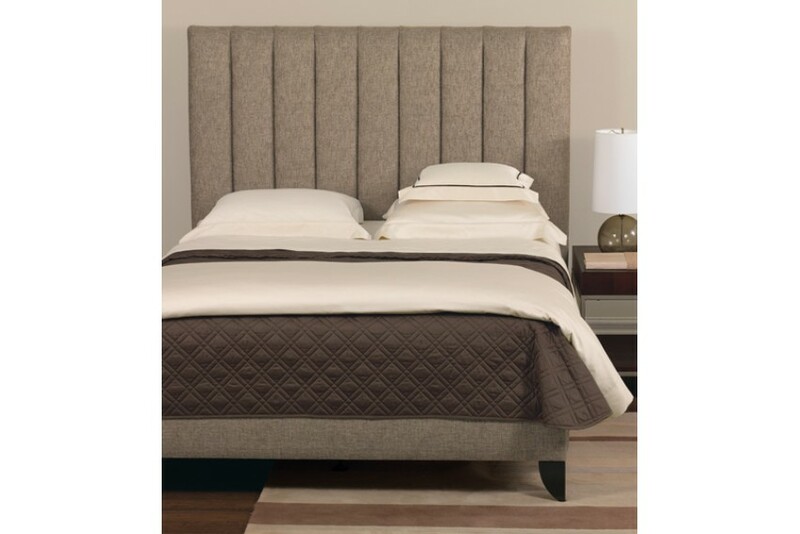 The luxurious and chic extra padded Aurora headboard and matching bed base with optional crystal dia..
A shallow buttoned contemporary headboard and matching bed base with a clean and simple formation of..
A statement framed headboard with a matching fixed base (also available as a slatted bed base) and u..
A beautifully extra tall statement headboard. 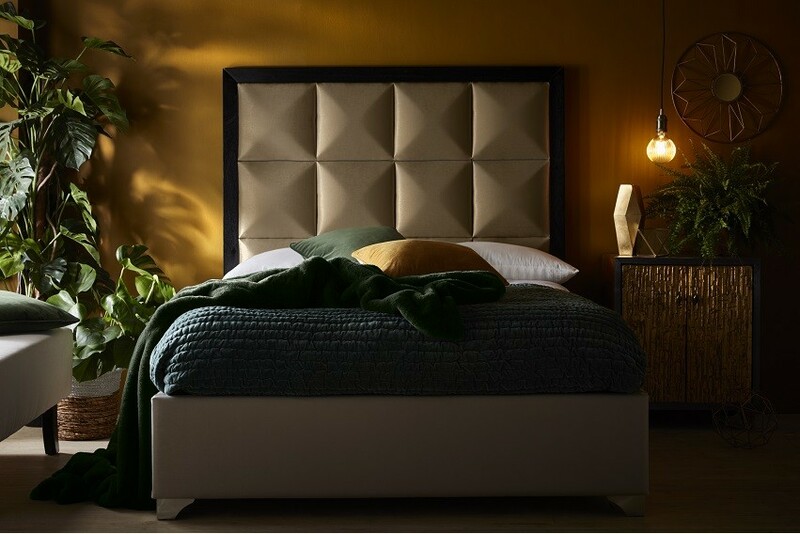 The Cassiopeia headboard is designed to reveal its ext.. 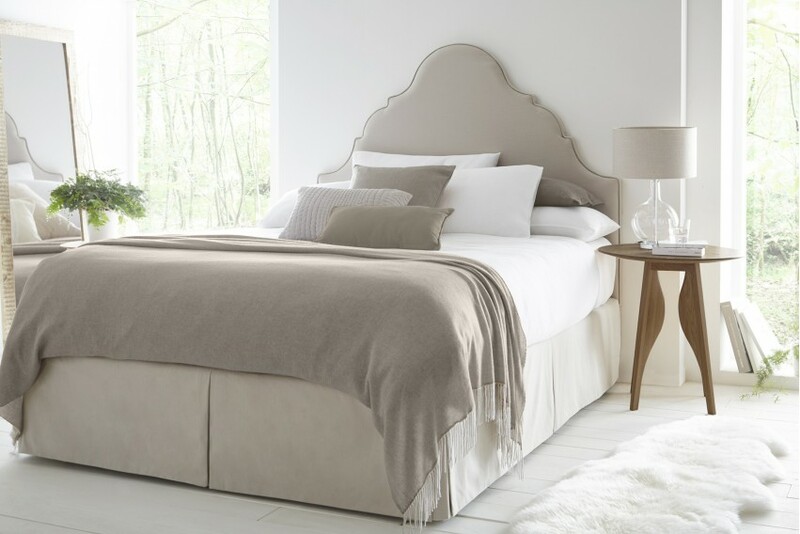 The Cygnus tall winged headboard and bed design features large solid carved wings and is upholstered.. The Delphinus is a deep channel, upholstered headboard with a matching bed ,fully upholstered with a..
A simple contemporary headboad and custom made matching upholstered bed frame The effective studded .. 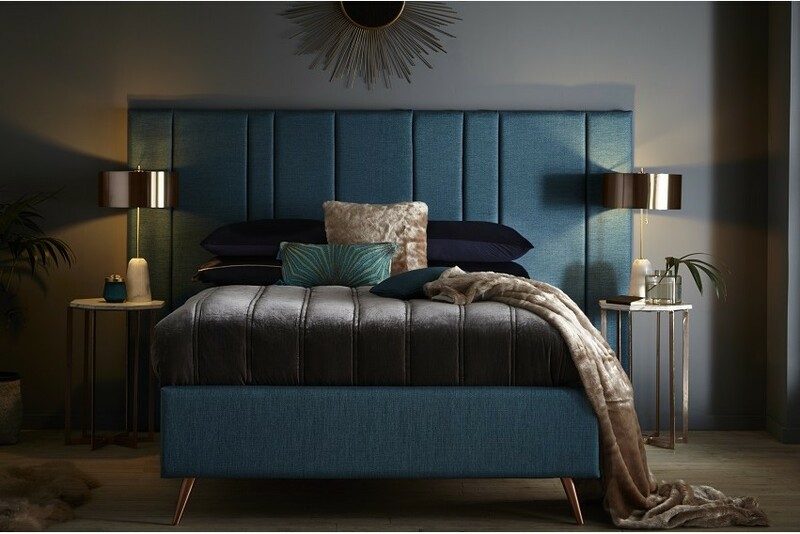 The Eridani headboard with a matching fully upholstered fixed slatted bed-base is one of our unique .. 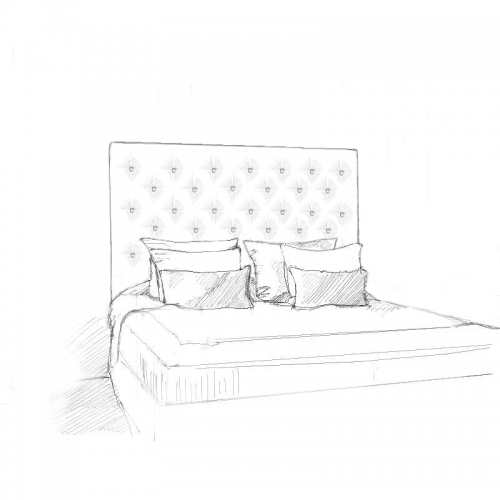 This French styled headboard design and bed highlights a curved outline with a dramatic shape. 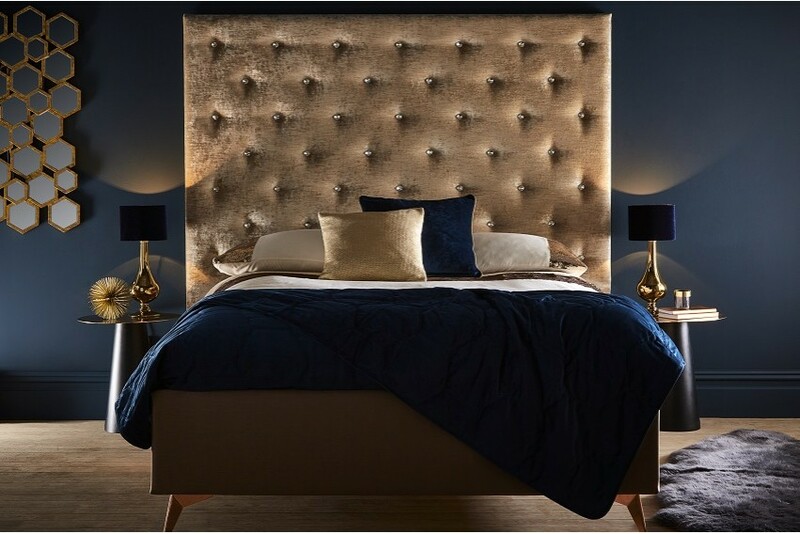 This ..
An deep buttoned chesterfield headboard with a fully uphostered fixed slatted bed frame. This statem..